Episode 1-Regaining The Home Advantage! Episode 11-Keeping In Top Forme! 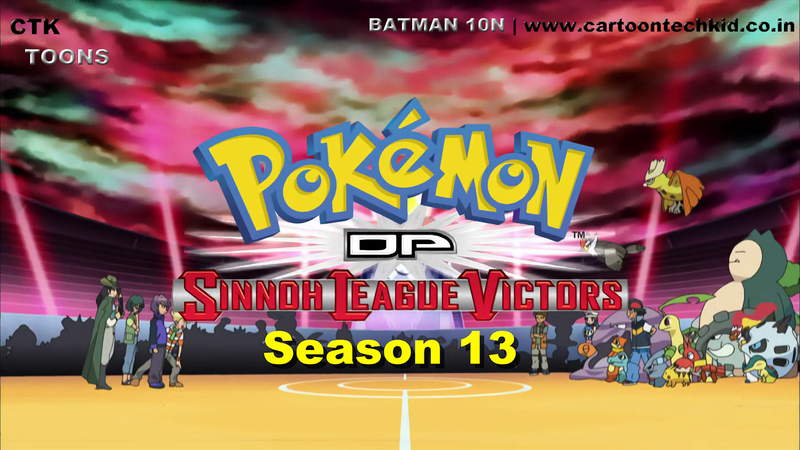 Episode 22-The Eight Wonder Of The Sinnoh World! No, it is old dubbing of CN of year 2015. Which is much better in comparison with Disney Xd. bro upload more episodes In season 10 and 11 12.
where season 10 episodes why are not uploaded? Hindi me 27 to 34 episode dal na bhai plz. . .
Let CN Or Marvel HQ Air New Seasons First!! !